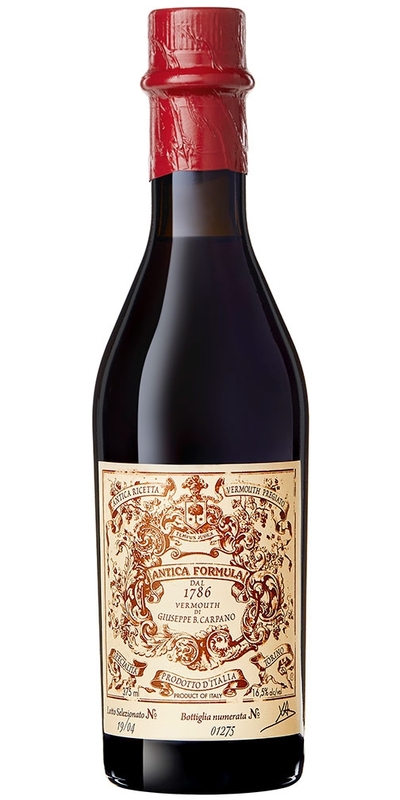 Antica focuses on local botanicals with a bent on pungent savory herbs including rosemary, thyme and oregano rounded out by citrus, rhubarb, wormwood and gentian. 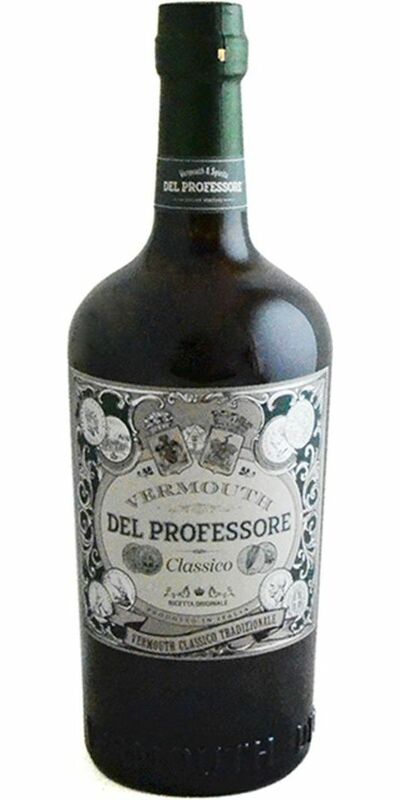 The vermouth is all natural with no artificial additives. The base wine grapes are Bombino, Trebbiano, Freisa & Moscato. 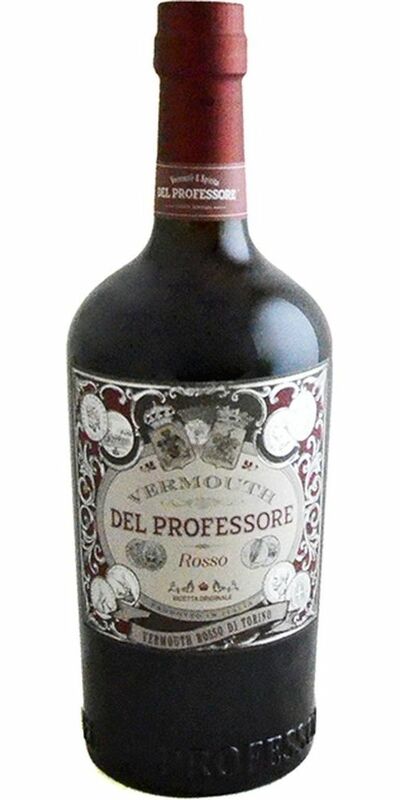 A serious vermouth that you could happily get lost in. 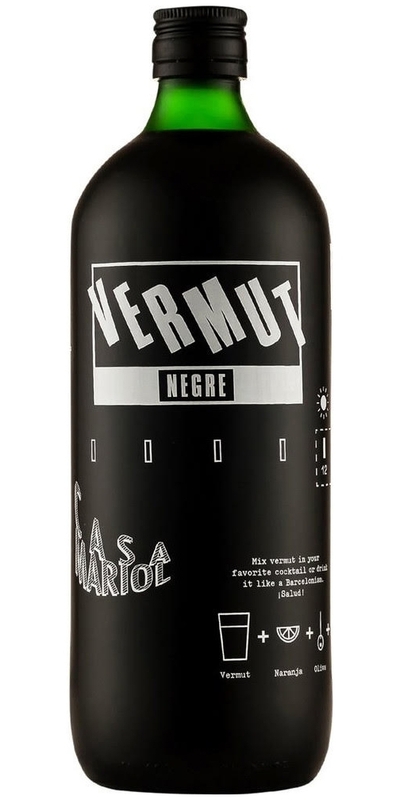 A deeply floral, highly aromatic sessionable Spanish vermut. The white wine base shines through the botanical boquet with bright acidity lifting all of the crisp flavors on the palate and highlighting additional notes of bitter orange and carmelized apples. New, in smaller size for the first time. This is the same original juice in a smaller, more affordable, and more manageable format. Ah, Carpano. What a delicious tasting profile of root beer, orange peel, vanilla, raisins...the list goes on. 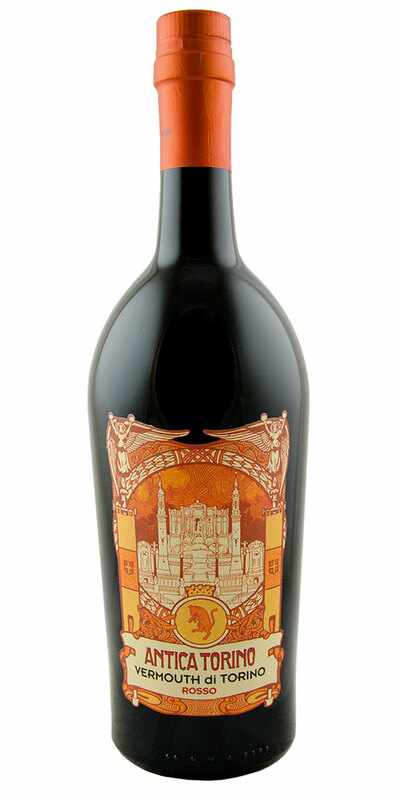 Amazing substitute for standard sweet vermouths, but even great on it's own with a twist of citrus. After the initial musty notes blow off, intriguing aromas of linoleum, fresh oregano, spearmint, and lime peel come forth. The palate is dry but plump and full at the same time. After 230 years of making the stuff it is clear that they've still got the touch. 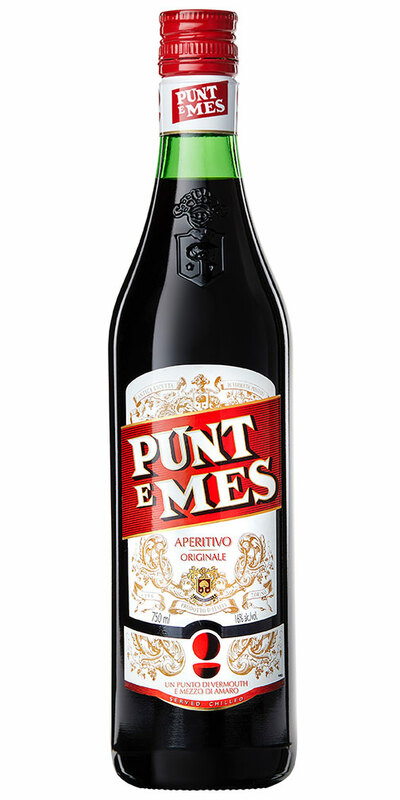 Punt e Mess, which means, "point and a half," is a very dark, bitter Italian vermouth that is essential in many cocktails. 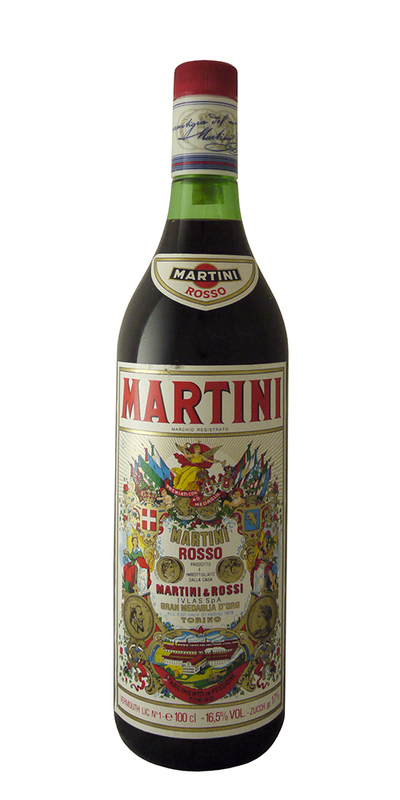 Dating back to 1757, Cinzano is one of the oldest and most celebrated vermouth houses in the world. 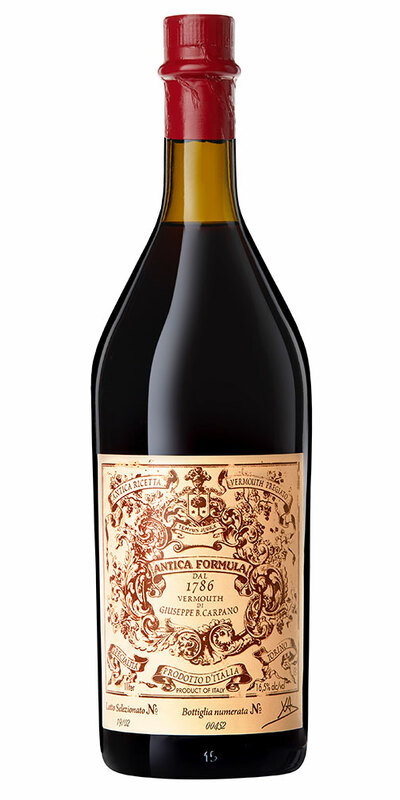 Founded by Giovanni Giacomo and Carlo Stefano this multi-layered sweet vermouth emulates the elegant style of drink that they would have approved of. Made from a base of the local Cortese grape as well as Chardonnay the wine is fortified with sugar, brandy, and over 50 herbs, botanicals and spices that include hawthorn flower, coriander seeds, chamomile, yellow sweet clover, aloe, hibiscus, bergamot and much more. An excellent companion to your cocktails or great on its own as an apertif, this is an inspired vermouth made in collabortation with the famous Jerry Thomas bar in Rome and an ancient distillery in Piedmont. Notes include mint, gentian and cloves. 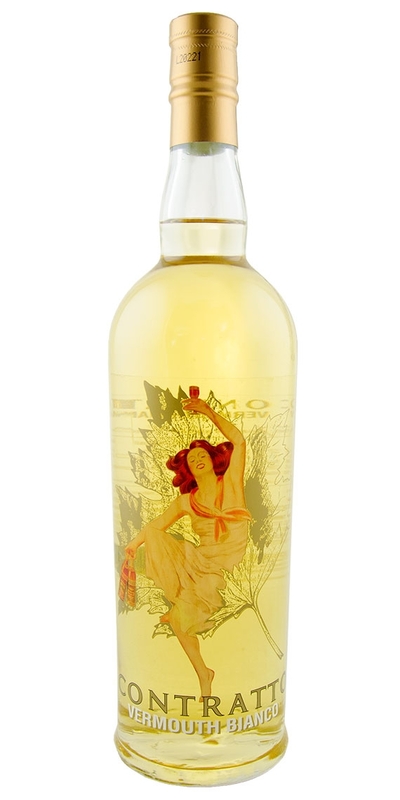 Made in accordance with the vermouth served at the Jerry Thomas Speakeasy in Rome, this white vermouth combines, floral elegance, savory herbs, and a rich palate with a hint of sweetness to great effect. Based on 100% Moscato wine, and made to be enjoyed any way you like.